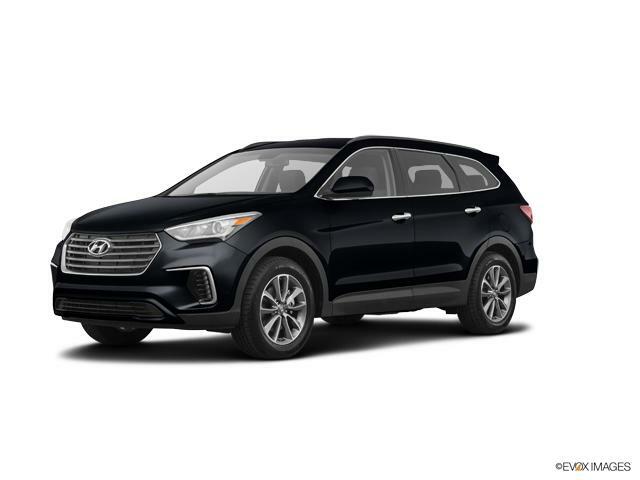 New vehicle shoppers know to come to a Don Moore Automotive Team dealership in Owensboro or Hartford, KY when they are shopping for a new car. 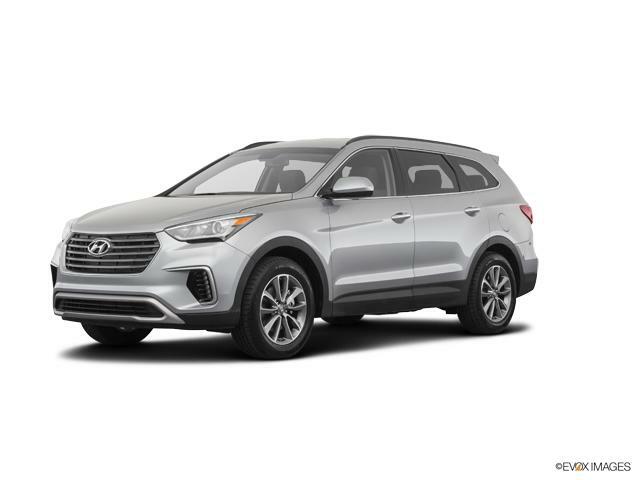 To refine your new 2019 Hyundai Santa Fe XL car search further, please use the selections at the upper left. Whether you're looking for a car, truck, SUV, or van, we'll have the right one for you. Our inventory spans Buick, Cadillac, Chevrolet, Chrysler, Dodge, Ford, GMC, Honda, Jeep, Nissan, Ram, Toyota, and Hyundai. With so much to offer, we are sure to have the vehicle you are looking for. Not finding your perfect match? If you don't see the vehicle or options you are looking for, or for more information, please call us today at 888-494-3705 or contact us online now!